The Art of Soul Music from 1960 to 1980: A Musicological Perspective takes a critical look at the nature of melody, harmony, and structure during the 1960 to 1980 time period. The publication identifies, illustrates, and explains the musical figures, devices, and techniques that give soul music its aesthetic appeal and affective power. In the process, The Art of Soul Music gives the reader a new appreciation of the origins, evolution, and artistry of one of the most popular musical genres in the history of the world. 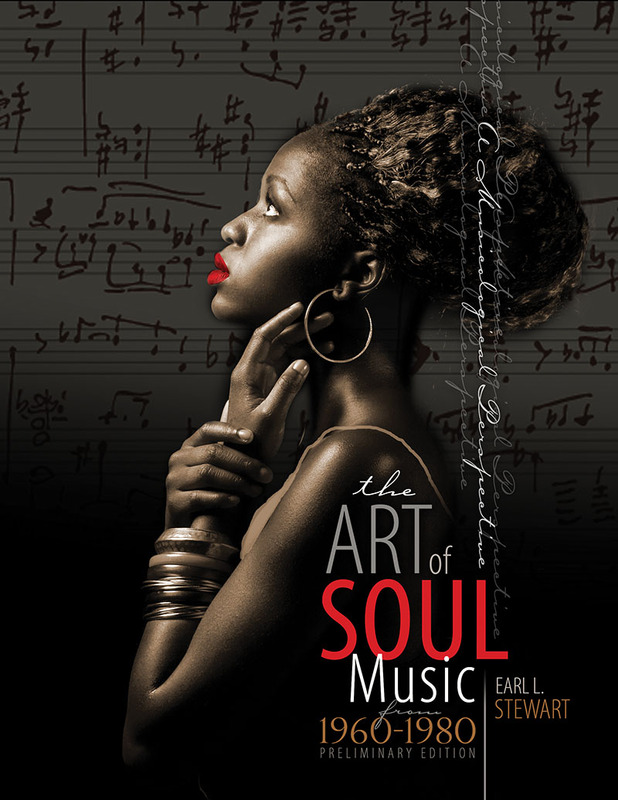 Formatted in a style-focused approach, The Art of Soul Music lets the music take center stage in telling its own story. The author has limited the number of biographical profiles and sociological examinations to focus on the music. Examines funk music as a derivative of soul music and social commentary in the 1960s and 1970s. Provides an in-depth look at the four major schools of soul music, i.e., the Chicago School of Soul Music, the Detroit School of Soul Music, the Memphis School of Soul Music, and the Philadelphia School of Soul Music. Is designed for music majors, especially those who have a background in Afro-vernacular music. To assist students who are not acquainted with such a nomenclature of vernacular music, a glossary has been included. Most unfamiliar terms are defined upon the first appearance. Includes a 4 month subscription to an online music library with over 16 million musical selections. Features a comprehensive chapter-by-chapter discography breakdown of influential soul recordings.